Whenever I see fresh sardines at the market, shimmering with their silver scales, I have to have them, regardless of what was going to be on the menu before I noticed them. 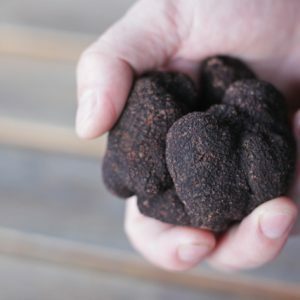 Packed full of flavour, nutrients and cheap as chips, they are an essential ingredient in regional Italian home cooking from top to toe of the peninsula. Pasta con le sarde is probably my all time favourite pasta dish, in any of its guises (though I’ve always loved the Sicilian one with toasted pine nuts, currants, fennel tops or dried fennel flowers and golden breadcrumbs), while sarde in soar, deep fried, vinegar-marinated sardines, are one of my must-have Venetian cicchetti – I could eat an entire platter of them in one sitting. On this last particular outing to the market when the sardines were spotted, I knew what we had to make with them. It’s a dish that my late father in law loved and one of those dishes I have on a list of things I must make before I die (I do like a list. And pinboards too). Now, it is mostly a forgotten dish, with the practice of hunting these birds, thankfully, illegal in many countries. 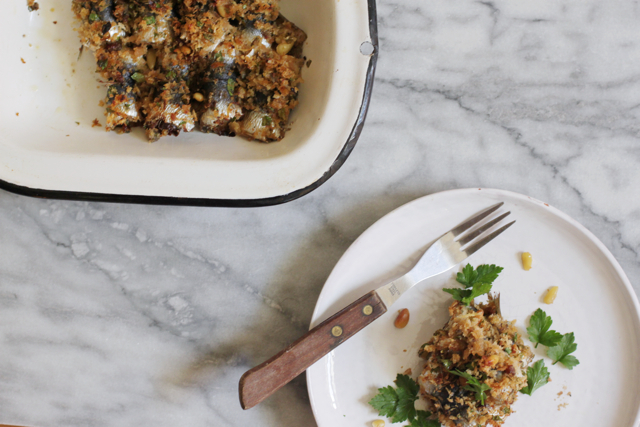 The sardines, stuffed, rolled and baked, are said to resemble the cooked, stuffed birds. 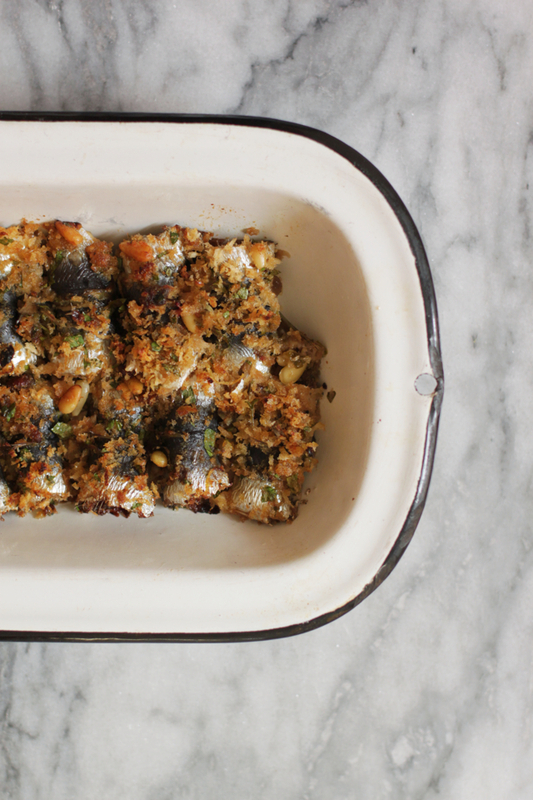 The stuffing is a traditional one, a balance of sweet and savoury, with plump raisins, nutty pine nuts and the kick of salted anchovies. It’s also a thrifty one, with breadcrumbs, humble and plentiful, featuring largely. A little like my favourite pasta con le sarde. Prepare the scaled sardines in a clean bowl in the sink as running water will be handy. 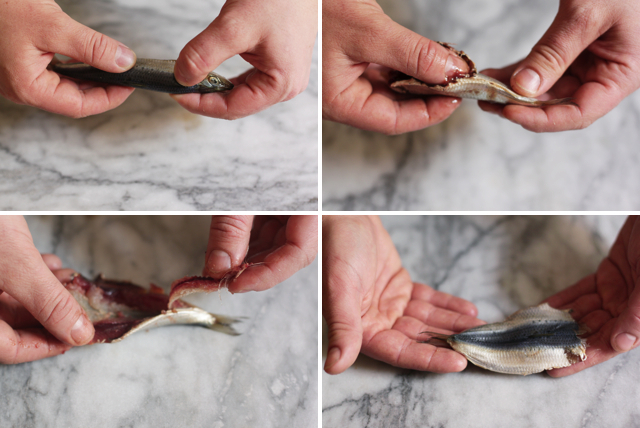 You can do this with your hands, no knife needed, though admittedly it’s best to clean sardines this way when they’re a few days old rather than freshest of fresh. Heads are ripped off. Then, run your nail along the length of the sardine, opening the fish flat like a book. The spine can then easily be pulled out. Rinse. Place on paper towel to dry. And that’s it. They’re ready for their transformation, to mimic a historic delicacy for nobles. 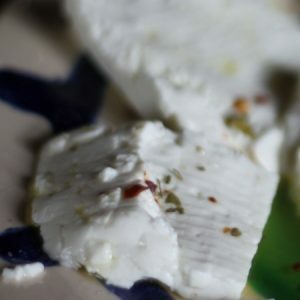 Some recipes also include capers, garlic, orange instead of the lemon, even grated pecorino cheese. It’s also traditional to use fresh bay leaves, carefully placed between each rolled sardine. Begin by soaking the raisins or currants (raisins are plumper and usually sweeter, currants are much smaller and I think nicer in this dish) in lukewarm water and in the meantime, prepare your sardine fillets as described above, until you have them all clean and opened flat. In a skillet, toast the breadcrumbs with a few glugs of olive oil until golden. Transfer them to a bowl and add the drained raisins, the anchovies, chopped finely, the pine nuts, the parsley and the lemon zest. Combine well. Place a teaspoon of this mixture on the inside of each fillet then roll it up. Place side by side, tails sticking up, in a well-oiled baking tray. Scatter any remaining breadcrumb mixture over the top and sprinkle olive oil and lemon juice over the top then place in a hot oven (about 200-220ºC) for about 15-20 minutes or until cooked and golden brown. Let rest for a moment before serving this dish warm or at room temperature, rather than piping hot. A beautiful dish and way of preparing anchovies! Simple, yet extremely refined. 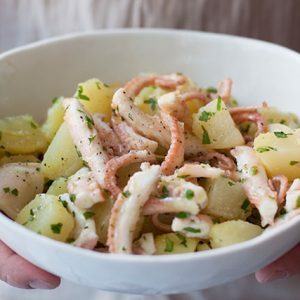 See – I love sarde al beccafico, and it is one of those dishes my mum always makes me when I go home, together with sarde in saor -bless her. The reason is, I love sardines, but neither the former or the latter are feasable here now. Sarde in saor – deep fried fish + vinegary onions in a 2 room apartment? Mmmm. As for the beccafico, I would do them, but only if someone butterflied them for me first! Joking aside, I am just lazy. But oh, I like them so much, and yours looks so tempting even right now at 7.15am! Mmm, two of my favourite things – this and sarde in saor! I like your mum. I see what you mean about making sarde in saor in a tiny apartment – good point! Our fishmonger actually sells the sarde already butterflied – quite handy! I find doing it myself, like peeling prawns, to be somewhat therapeutic but now with baby in tow, I do appreciate the time that the nice fishmonger saved me! It has been to long since I have been able to peek in at your blog. Always something wonderful here! You have opened my eyes to an entire new way of thinking about sardines. I have never had them fresh. I have always loved sardines so I will have to search out some fresh ones at a market somewhere. Would love to try this dish. I made a salmon and raisin pie once. It had dates, figs, currents, raisins, almonds, lemon, wine, clove, ginger cinnamon and saffron. It came from Celtic Folklore Cooking by Joanne Asala. I love how these recipes combine sweet and savory. 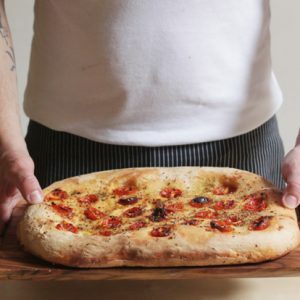 The simplicity of Italian cooking is what I believe makes it so good. The flavors are able to stand out and yet not overtake anything. Bless you for your love of good food and sharing it with the world! Thank you so much for your comment, Denise! 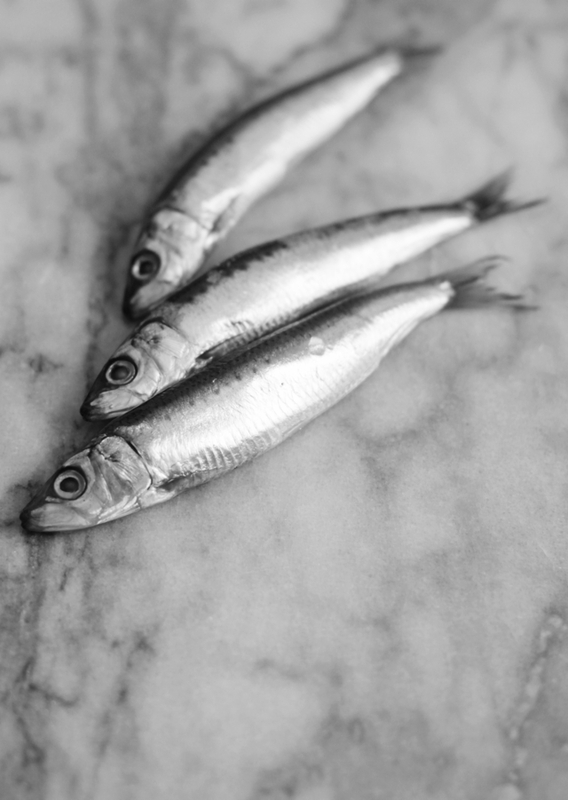 I only found out recently that fresh sardines are hard for some people to come across – I guess I’ve been living in the right places but I thought they were so easily available! I do hope you find them, perhaps a good fishmonger could tell you where, even if they are frozen – our local fishmonger butterflies them then freezes them, which makes this dish very easy really! I like the combination of sweet and salty (with the currants and anchovies). I would never have thought to prepare sardines this way. Putting it on the list! It’s a magical combination, I just can’t describe it properly in words, but it works so well together! Thank you for that bit of history: first of all, I always love hearing about the origins of food. Secondly, I live in Italy and am married to a Sicilian, yet never knew why sarde a beccafico were called that way. Hope you have a nice week. I am in Palm Springs California and found fresh sardines at Whole Foods today. The manager told me he just started bringing them in and are a big success. I am going to try this recipe today.